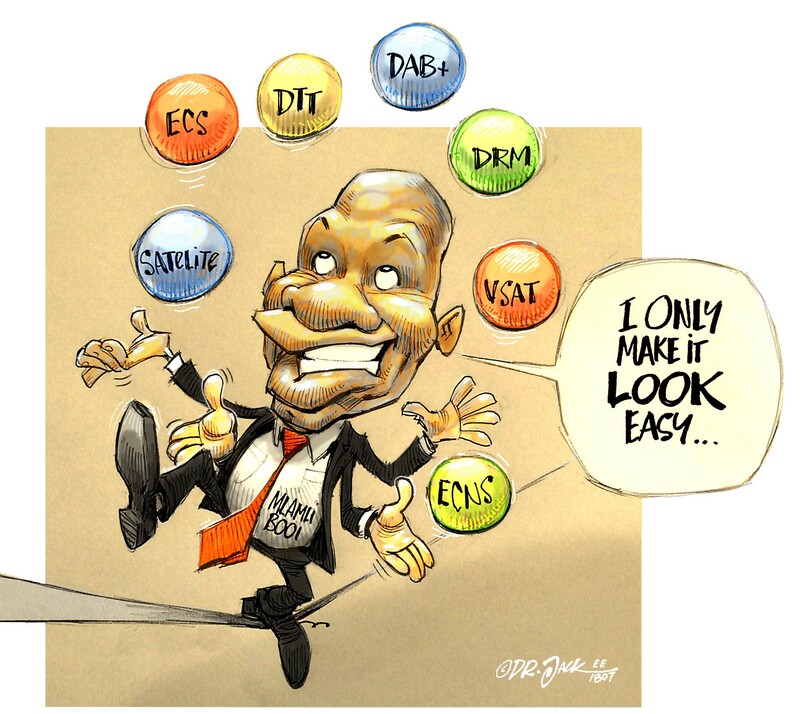 EE Publishers Home»	Articles: EE Publishers»ICT policy white paper – is it legally flawed? ICT policy white paper – is it legally flawed? The National Integrated ICT Policy white paper, besides many other negative issues, is legally flawed and does not meet the requirements of the Constitution of the country. 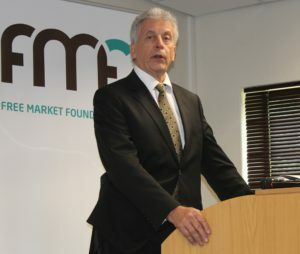 This is the view of Leon Louw, executive director Free Market Foundation who, with Dobek Pater of Africa Analysis, presented a review of the white paper at the FMF’s first media briefing of the year held in Johannesburg on 25 January 2017. Louw said that there are aspects in the white paper that have been added after the publication of the green paper which were not subjected to public consultation. “In addition government did not meet its own requirements that a new policy should be subjected to social and economic impact studies which have not been done. It is interesting that government sets up a requirement and then proceeds without following it. There are other constitutional requirements such as the separation powers which seems to have been totally ignored in the new policy – which in December 2016 the Minister of Telecommunications and Postal Services said would go ahead. There is a world-wide phenomenon where ICT is headed to a more competitive market-based position and where the incentives are to stay at the cutting edge of new technology. 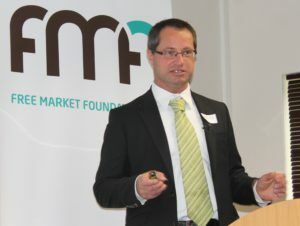 The FMF would like to see our market to be competitive and the incentives positive. Louw said that the new cost-based pricing directive provides no incentives for new investment and innovation. At a time when the deployment of modern converged services in South Africa is dependent on continued new capital investment, to introduce an open access directive at cost-based pricing pretends that these investments have already been made. “The inherent trade-off between cost based access regulation and investment incentives means the incentive for required capital investments no longer exists for operators. “The creation of a wholesale monopoly wireless provider is counter-intuitive to the white paper policy objective of stimulating innovation in the sector. The policy has completely rejected the idea of infrastructure-based competition between mobile operators, which created the mobile sector success story in South Africa and provided the extremely successful population coverage statistics – 99% coverage of 2G and 3G”, he said. The policy proposes that the government, through the responsible mnister, acts as the custodian of the national frequency spectrum on behalf of the people of South Africa. It will also perform the international policy functions of signing country treaties with the International Telecommunications Union (ITU). In this regard, working in tandem with other departments and public entities, it will be responsible for spectrum coordination with all role players that utilise the radio frequency spectrum for policy-making, planning and allocation functions to ensure alignment and coherence. The minister will also be responsible for the coordination of the review and updating the National Radio Frequency Plan, within a year of each ITU World Radio Conference. 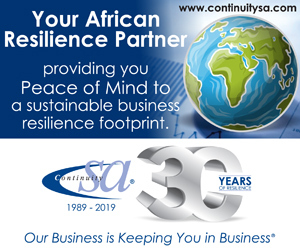 The latter is a function that is currently performed by the Independent Communications Authority of South Africa (ICASA). 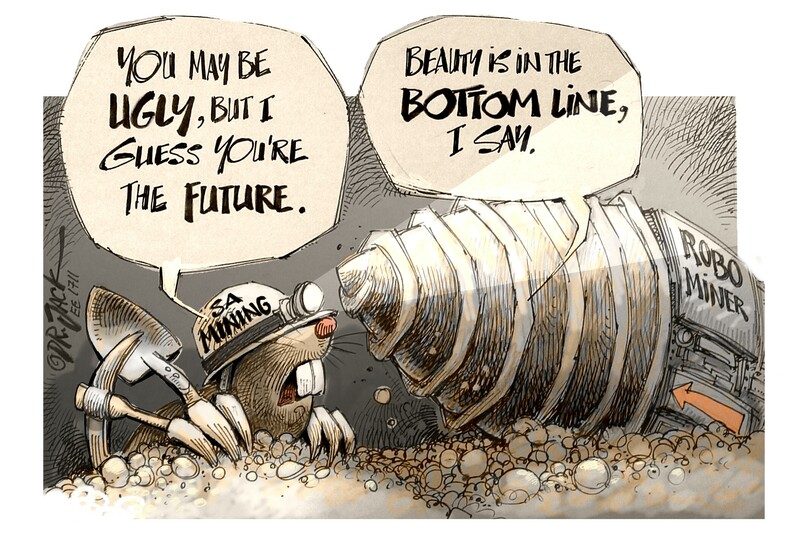 Pater said it amounts to nationalisation of the spectrum. In effect, through controlling the spectrum policy, the government will control the future allocation and use of spectrum for the provision of telecoms services. How it will all pan out is difficult to forecast. The court case to prevent ICASA from going ahead with spectrum auction – which in the view of many should be dismissed – is still coming up. Some internet service providers may see the White paper as a way to make some quick gains but ultimately we will all be the losers. The industry needs to stand up to the ministry and the white paper. Should the policy as proposed be implemented we can expect some serious litigation which could carry on for several years. 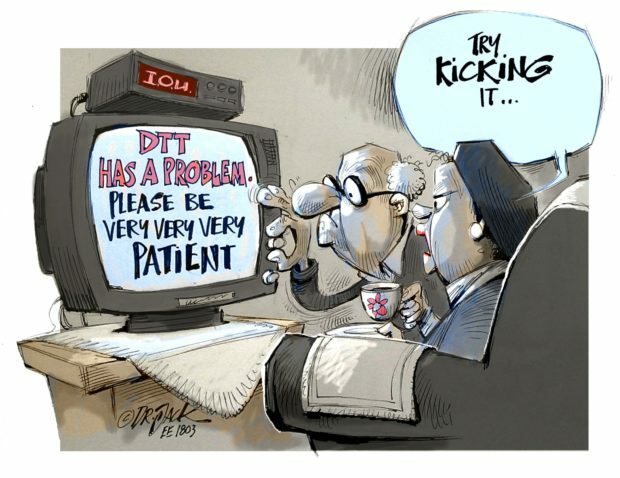 While the world moves ahead and enjoys the freedom of broadband, South Africans still only dream about it.